Slopes adapted to everyone, groomed with the highest degree of strictness, fun areas for your kids, lift which are part of the fastest and de most comfortable in the world… Since 70, la Société des Trois Vallées makes every effort in order to make your holidays not to be the forgotten one. 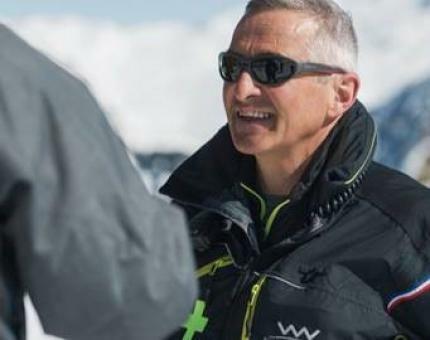 Blog, ideas, promotions on ski passes: I stay in touch with the S3V! When you buy your ski pass online, you’ll be first on the ski slopes on your first day in resort! 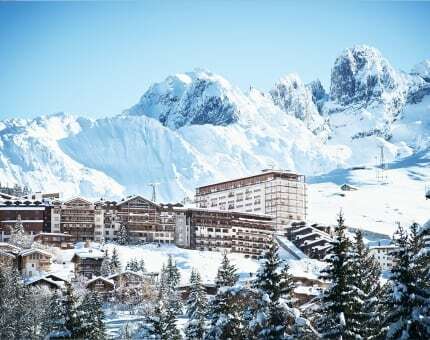 On this site, you’ll find links to the official online sales websites for Courchevel, Meribel or Three Valleys passes. 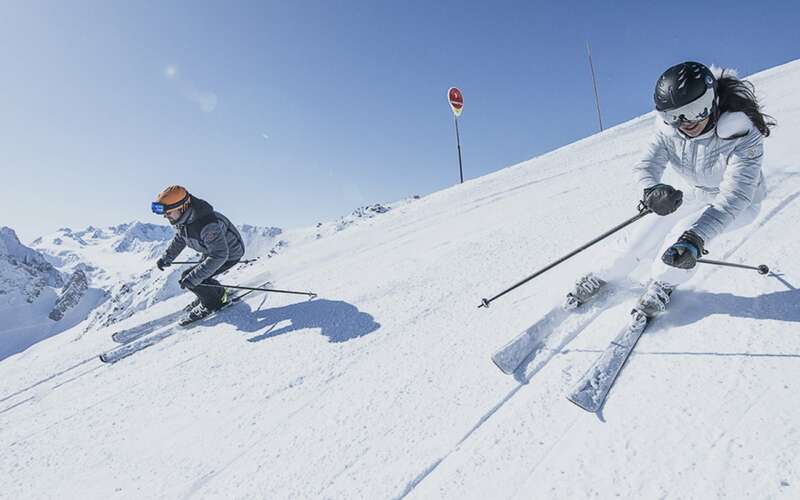 Whatever type of skiing you’d like to do – solo or in a group, for 3 hours or a whole season – we have a ski pass to suit you. Buy your lift pass online: less waiting and more skiing! 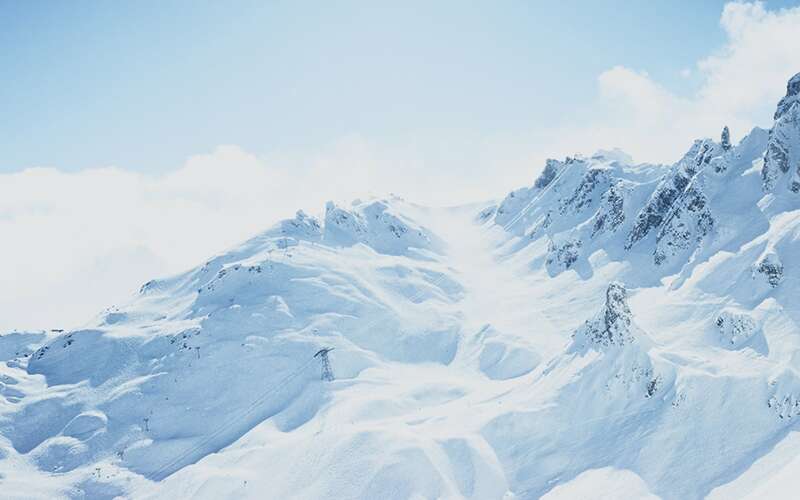 What’s the weather like at the top of Meribel? How much fresh snow fell at the summit of La Saulire overnight? 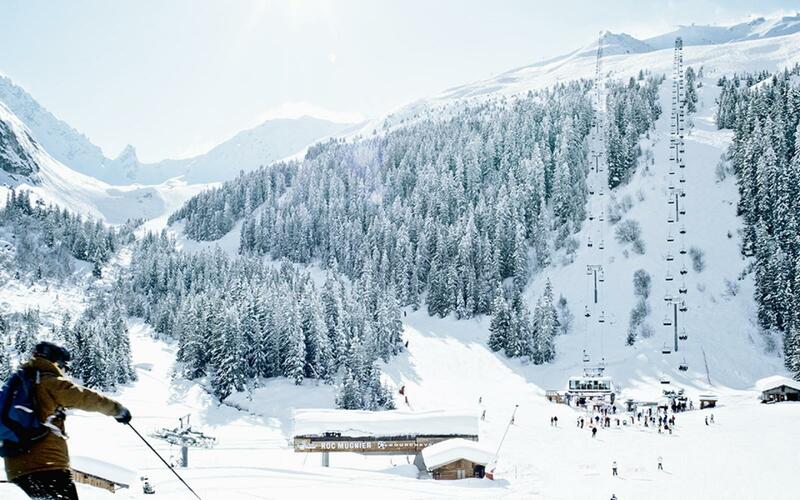 Webcams, snow, weather, piste opening times, grooming report… Find live information in real time for the resorts of Courchevel, Meribel and the whole Three Valleys ski area. 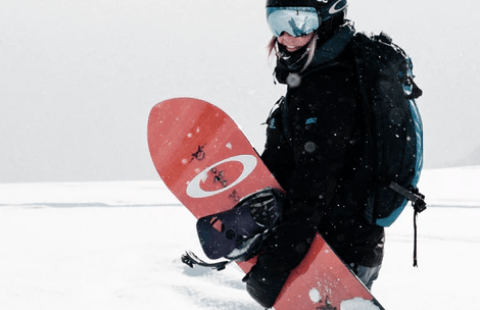 Before heading onto the slopes, check here to plan the sunniest route around the mountain or the best snow conditions.